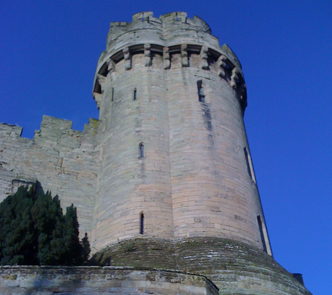 For over 1100 years Warwick has been witness to plague, torture, public execution, and murder most foul. Join us on one of our quarterly walks of Warwick to find out more about the most gruesome events from the county town’s rich history. There are two public Warwick Ghost walks in 2019, the first on Friday 9th of February and Friday 8th November, and start at 7:00pm in front of the Rose and Crown, Market Square, Warwick. Find the start location on google maps by clicking here. Tickets for this quarterly, and our regular monthly tours can be obtained online from WeGotTickets (no booking fees).